IBM predicts that technology is entering a new era of "cognitive computing", following on from the early tabulating age and today's computing era. Cognitive computing involves self-learning systems, that use techniques such as spatial navigation, machine vision and pattern recognition to increasingly mimic the way the brain works. 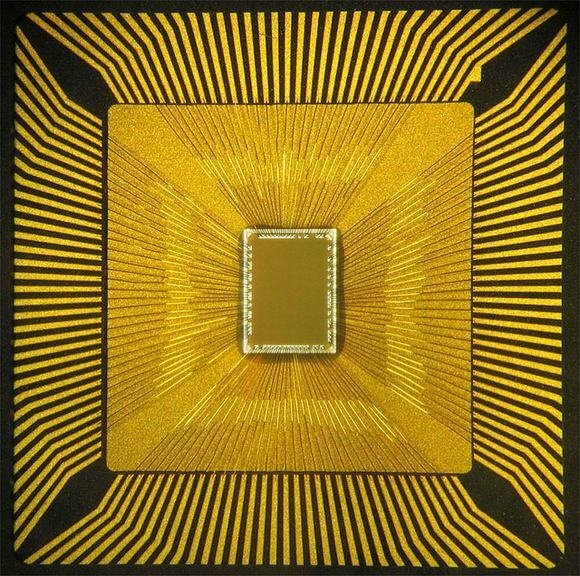 IBM has built the first "synapse chip" and hopes in 10 years to produce a chip with as many synapses and neurons as the human brain.